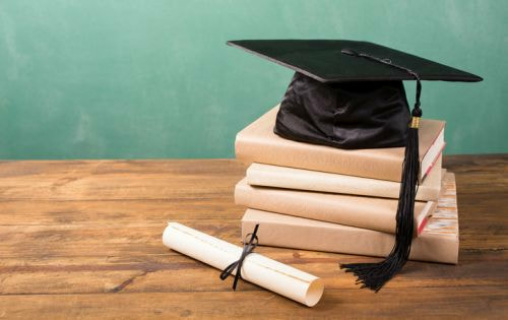 The City of Waukegan Chamber of Commerce is pleased to offer up to two $1,000 scholarships to high school graduates and residents of Waukegan. It is for a period of one year and is not renewable. Financial need is NOT a factor in determining the recipient. Applications will be judged by service to the community, interviews, and response to essay. Donate today to our yearly scholarship fund awarded in the Spring to (2) Waukegan High School students. Sponsored in part by NRG.